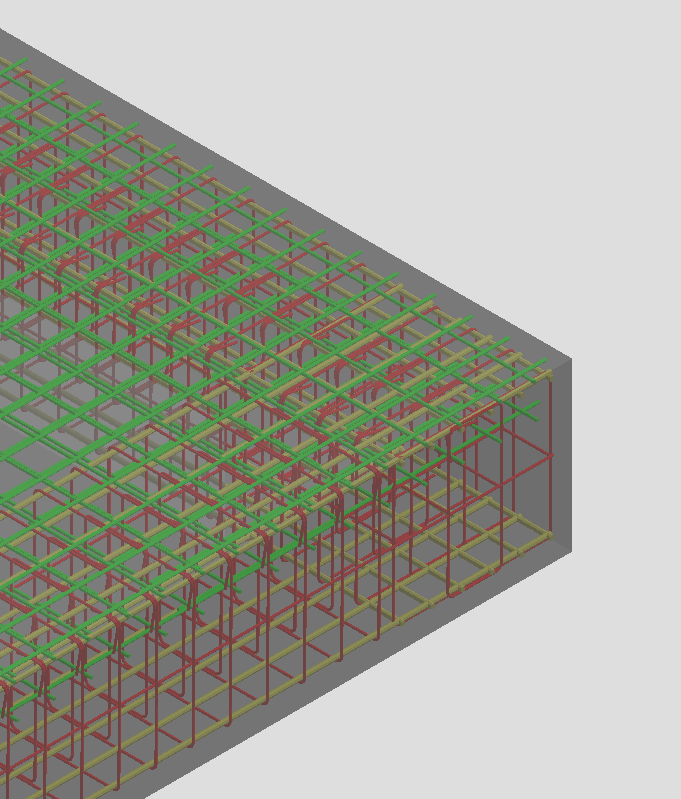 I have strange problem, when I'm exporting ifc model with reinforcement, and after watching model in Tekla Bimsight I sight that all rebars have the same color (black). In settings I found opportunity to difine for each diameter several color: Options - Animation - Bar reinforcement - Assign diameter colors. Now when I'm watching in animation view type, rebars are coloured like I set. 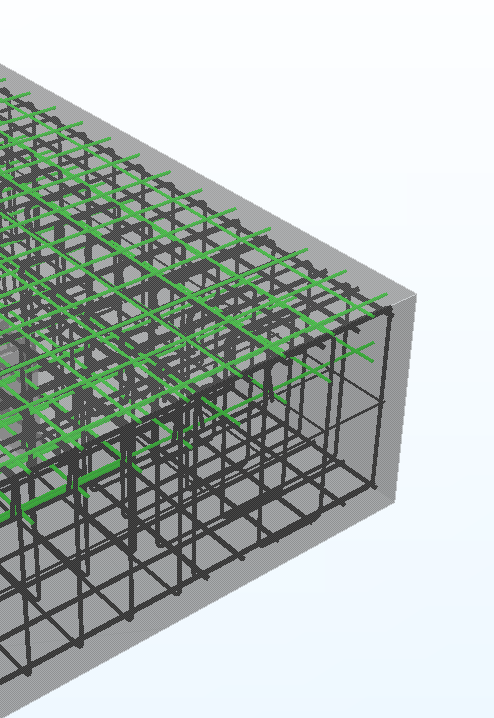 But when I'm looking this model after exporting in *.ifc all rebars are black except reinforcement mesh. All meshies are with correct color according to settings. Maybe someone knows how to fix that? !